The man behind Create is Steve Humphries. 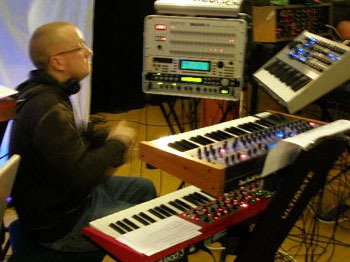 Using a variety of hardware and software synthesizers his music reflects the Berlin School sound he has loved with a passion for many years. As well as playing electronic music Steve also loves listening to other artists/bands, including Tangerine Dream, Klaus Schulze, Radio Massacre International and Airsculpture (to name but a few). 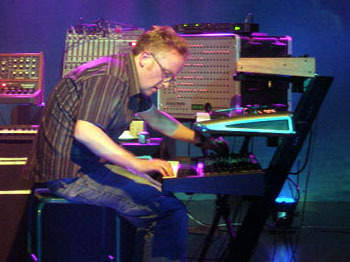 Steve is relatively new to making music, only starting in September 2002 after trying a demo of the software program Reason. After getting to grips with the demo he went out and bought the full version, which he used to record his first CD 'Reflections From The Inner Light', which was released in August 2004 on the Groove Unlimited label.